There are a lot of things you do in life to help make sure the important components of your life are working well. You go to the doctor and dentist for regular checkups, you have your car regularly maintained to keep it at its best, and you may even have appliances checked and cleaned to keep them functioning well. If you are doing these things, it will make sense for you to do the same for your air conditioning system as well. Living in Southern California means your AC is getting a lot of use throughout the year. 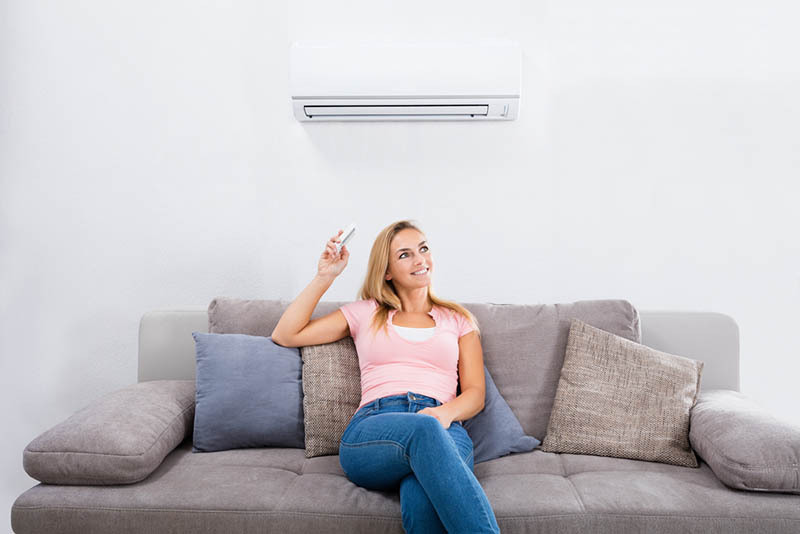 It is important that you get the Long Beach air conditioner service that can help keep your AC working as well as you need it to all the time. When you have a central air system in your home, the system is very vulnerable to getting clogged with dirt and debris. The nature of what your AC is doing all day and night when in use means air is flowing through the system all the time. Along with the air is any dirt or debris that gets picked up along the way. The filters of your system work to keep the debris away from the integral parts of the system, but when the filters get clogged, problems can arise for you. You need someone to keep an eye on this for and perform the regular maintenance that helps keep your system at its best. The basic Long Beach air conditioner service you should get each year will help you immensely. The maintenance service you can get from us here at American Clean Air and Heating will let you have an expert technician come in and examine your system, clean or change filters, and check important components and functions to make sure all is well. This basic maintenance keeps your system functioning well and will save you money on your utility bills. If you would like to make an appointment for Long Beach air conditioner service, pick up the phone and give us a call here at American Clean Air and Heating. We are an experienced, licensed service company in the area that can provide you with all the help you need for your central system. You can reach us by calling 818-406-6000, so you can schedule service with us, allowing us to make sure your system works well.